Want to learn how to upload a WordPress theme? 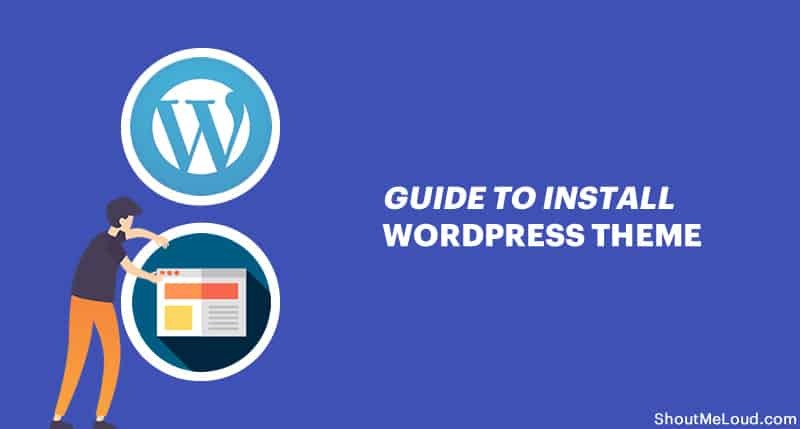 We are extending our WordPress guide, and here we are going to give you a complete guide to installing WordPress theme. Like WordPress plugin installation, WordPress themes can be installed from Dashboard or FTP software. 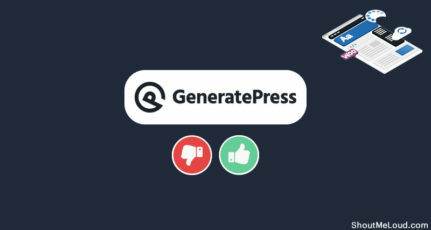 We will give you the guide to both the methods & before we move ahead, I would like you to read the following guide, which will help you to get started with WordPress. There are many other resources, and you can check them at the collection of best WordPress Premium theme club. Though you might like to Install WordPress locally and test your WP Theme before making new theme live on your site. For starters, when we install WordPress, by default we get stock WordPress theme which is Twenty nineteen at the moment. 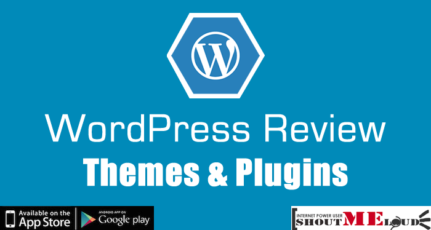 You can always search themes from WordPress free themes directory using WP dashboard, or you can download any .zip file for the theme and upload it directly using any of the below given two methods. By now, I assume you have downloaded WordPress theme from the official repo. Usually, most of the premium theme clubs offer Themes in .Zip format, which you can use to install WP theme directly from the dashboard. 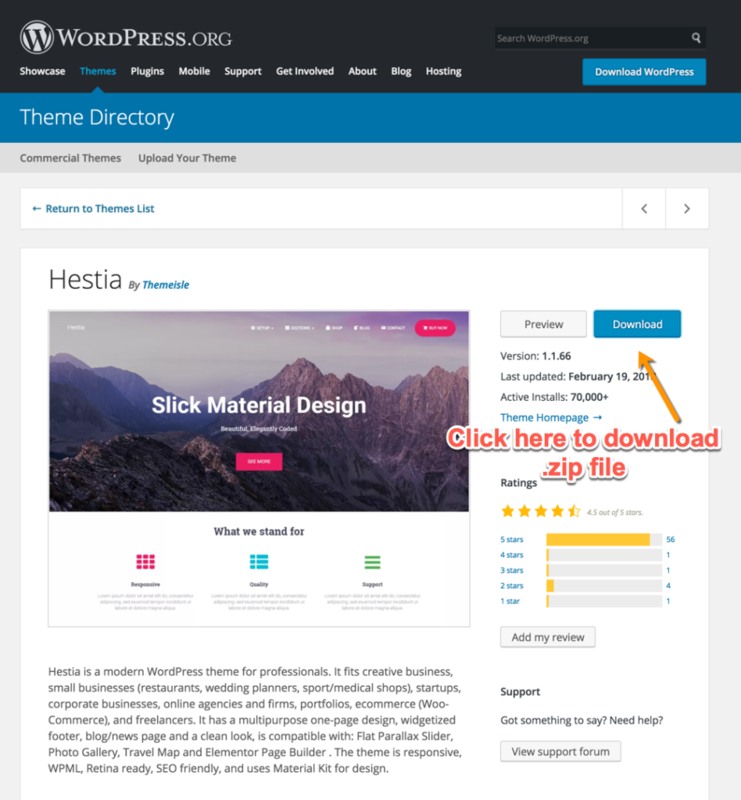 So let’s assume, you have downloaded the theme file in.Zip format and you want to install it on your self-hosted WordPress blog. 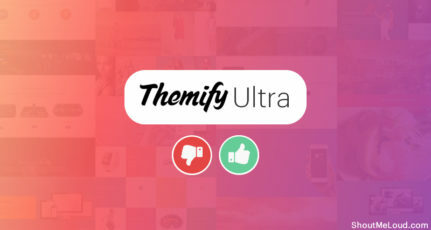 In the FTP method, we remove the theme and upload it directly to your themes folder. WordPress themes folder is located under the WP-content folder of your WordPress directory. 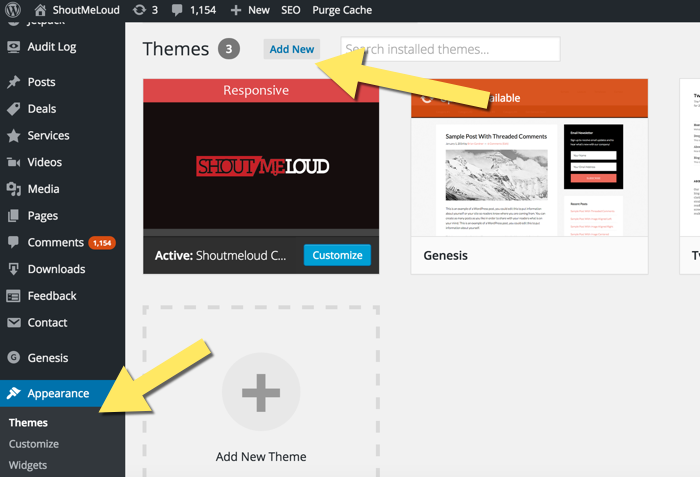 So by now, we have learned how we can install WordPress theme. Now, it’s time to remove unused WordPress themes. Similar to WordPress theme installation, there are two ways by which you can remove the WordPress theme. As shown in the above picture, you can browse to Appearance> Themes and click on delete to remove any theme. I suggest, never delete your live theme directly. Switch to another theme first and then deletes existing themes. Note: If you are switching from any existing WordPress theme whose SEO features you are using, don’t forget to export and import it to your new theme. Anyways, I hope this Install WordPress theme guide will help you to move one more step to WordPress. 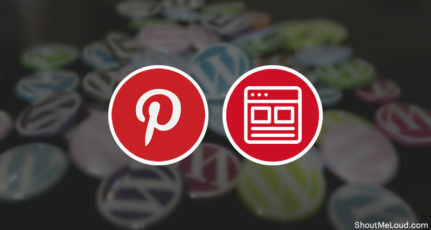 If you have any particular query related to WordPress, don’t forget to let us know. Also, a quick reminder for WordPress newbies to subscribe to our Email newsletter to keep receiving more topics related to WordPress. Why Can Anyone Download Premium WordPress Theme For Free? awesome tutorial.I am about to start blogging so these tips are great for me. This will help me becoming a nice blogger with great knowledge of wordpress and all. im new to wordpress i dont any idea installing themes. i cant see install themes on my pannel all i can see is MANAGE THEMES belos 3 buttons CustomDesign, Header, Background, pls help! i want to change my default template to custom. I am a great fan of your blogging. You always keep posting tips and guidance for blogging. I appreciate. I want to have a Thesis theme for my blog Visbon.Com. Can you, please tell me is there any free download of Thesis theme is available? I would be thankful. 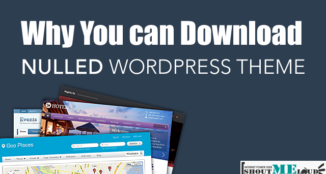 There is no way to download Premium WordPress theme for free without a catch. You might like to read: Download Free Thesis theme: What’s the catch? I bought a theme for my website which is not appropriate for it basically affiliate marketing, coupons and deals dealing with,could you suggest me a better theme for coupons, offers and deals with how to install wordpress and plugins, I need to know one more thing on wordpress admin backend under the dashboard panel how to set up STORES and CATEGORIES separately so it could directly link with theme on the frontend. I have downloaded a theme in RAR format so i want to ask you that should i convert the RAR files into ZIP files for uploading it on my WP panel? Status:	Waiting to retry… I am unable to login through Ftp . One more problem arises to upload media file display HTTP error. Hi Harsh, Thanks for inspiring me to start a blog. 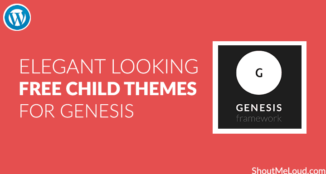 I have just bought Genesis theme framework by following the affiliate link provided on this page. I hope to get more help from you to make my blog a success. Thanks again! Thank you for your kind words. Happy to help. thanks a loads of you for writing such clear and amazing post .. Thanks. It helped me a lot. I was having some problems in installing theme. But thanks for the article. 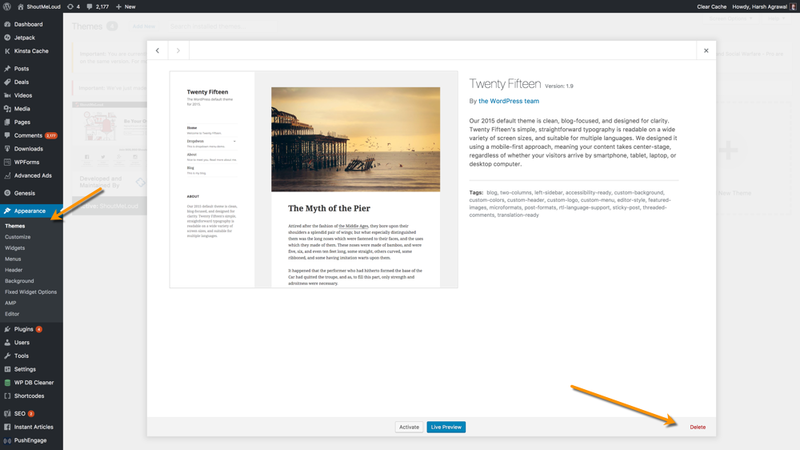 WordPress is my favorite blog site and i am exited to see new themes of this plugin. I have already downloaded and installed some free themes. But at last i found most of them either useless or with some kind of spyware in it. On my blog i am currently posting some examples(coding) and tutorials related to them. But whenever i post my coding examples ,i lose the proper indention and format of the code, will you please suggest any theme which fits to my need. Free or premium. I will appreciate your words regarding this. And one more thing i found your posts quite helpful . Hi, Harsh! Can you please suggest a theme for shared hosted WordPress? MyThemeShop themes are great for the first timer. What is the name of your theme? I would like to create a wp blog. This I will do sometime in the next week. Would you very kindly advise me about the theme that I should use. I am very scared about SEO as I am a pure no techie. Kindly give me the detailed plugins that I should use at the beginning.Please know that I am a retired man with limited financial resources but still I would like to see that my blog runs successfully. I have been running a blogger blog since last one and a half year. My account has been approved by AdSense but still, I cannot monetize it. I have decided to delete this blog. Please advise me about the hosting part also. I will follow your instructions as it will be.